The deal completion sees the sale and transfer of the â€œModernâ€ brand and business on an ongoing concern basis to Modern Food Enterprises Private Ltd., as the business will now be known. Everstone Group has announced that it had completed the acquisition and transfer of Hindustan Unilever Limited’s (HUL) bread and bakery business under the brand “Modern”. The group also did top-level management changes in the firm, including appointing senior business leader Kuldip Kauraas Chairman of the board. It also appointed Aseem Soni, former Cargill Foods executive, as its new CEO with immediate effect. The definitive closure of the deal for the acquisition of Modern for an undisclosed amount was announced by HUL and Everstone on April 1, 2016, after both parties secured the necessary statutory approvals and clearances. The deal completion sees the sale and transfer of the “Modern” brand and business on an ongoing concern basis to Modern Food Enterprises Private Ltd., as the business will now be known. “Modern is an iconic brand that virtually created the bread category in India and is synonymous with trust and quality for over 50 years. The Everstone Group will work with its management and board to make significant investments and deploy the Group’s operational expertise to unlock the brand’s full potential, as well as expand its portfolio and reach,” said Everstone Co-Founder and Managing Partner Sameer Sain. “We welcome Modern Foods employees and partners to the Everstone family,” added Sain. Speaking on the management changes, Everstone said it was appointing eminent public leader and ex-DGP of Maharashtra police, Dr. P.S. Pasricha, to its board as an independent director. Kaura, who heads the board, is a former MD & CEO of ACC Cement, has been on the national committee of the highly respected Federation of Indian Chambers of Commerce and Industry. He is currently a Senior Director with Everstone. Soni, the new CEO, who earlier headed Cargill’s consumer pack vertical, is also a member of the board. Two Everstone Managing Directors will also serve as board directors. They are Rajev Shukla, who is a Unilever veteran with in-depth experience in building consumer brands and businesses, and Deep Mishra, who led the Modern transaction. Ravindra Nair, Krishna Kumar and N L Mehta, currently senior General Managers at Modern’s Bakery Division, are being elevated to Executive Director with additional national responsibilities across Modern Foods. 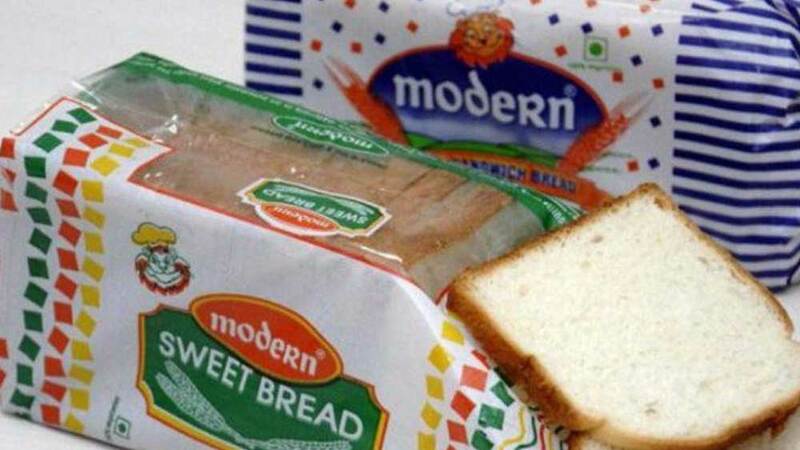 “Modern is one of just two brands with a pan-India presence in the bread and bakery segment. Yet there are major opportunities to strengthen our geographic coverage, expand the portfolio, and extend our iconic brand to adjacent and newer categories, both organically and via acquisitions,” said Soni. “I am excited to work with Modern Foods’ amazing team and the board, and aim to quadruple the turnover to INR 1,000 crore in the coming years by providing high-quality, affordable, tasty, and healthy food options in bread, baked goods and possibly in new categories,” added Soni. The Beer Cafe takes beer love universal with &#039..